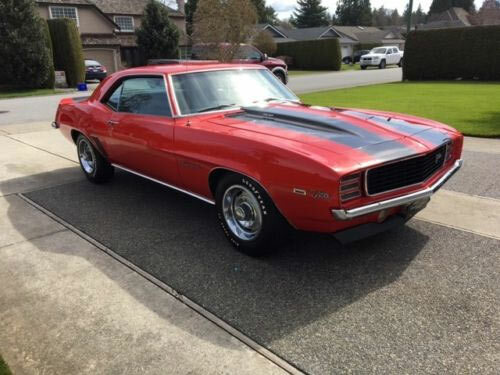 The 1969 Camaro is always going to be a design classic. 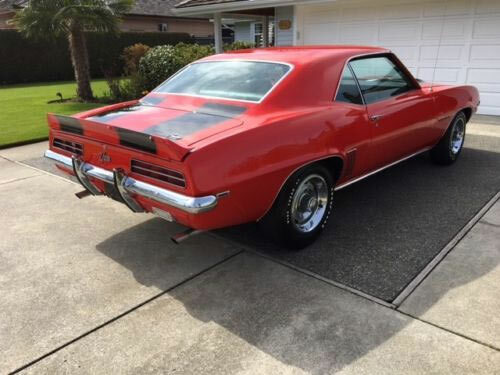 Throw in a few of the option packages such as the Z/28, RS or SS and you get one sweet pony car. This one has the Z/28 and RS options meaning better steering and suspension, performance engine, hidden headlights, ‘Deluxe (comfort weave) interior, rally sport equipment, AM-FM radio, special ducted hood air system, tilt, special instrumentation, wood steering wheel, centre console and tinted glass’ and a bunch of other creature comforts. Having a pre done certificate of authenticity always gives peace of mind with this one coming from a MacNeish certificate. A bit more on the back history and when last restored would have been nice for listing, but clearly been given the once over to make it the fine specimen you see here. 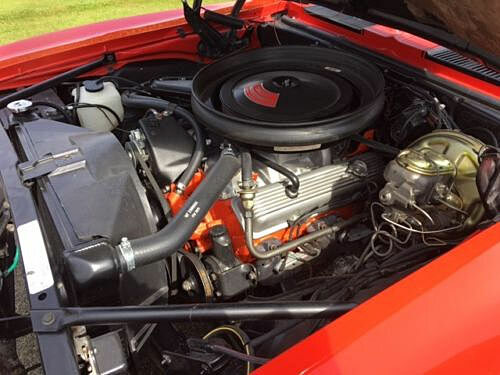 The engine is not the most powerful to be fitted into a Camaro being a Turbo-Fire 302ci. V8, originally quoted as having 290 HP, but more like 350 HP. Everything seems to be in great condition, both inside and out and it’s probably only down to a thorough detailing job to get this example incompletely in top-notch condition. Serious parties will need to pop up to Vancouver B.C. Canada to check this one out as it is clearly a nice example of the breed. Wish that was in my driveway!